Hello, and welcome to Punta Cana Photographer! We know preparing for a destination wedding can be exciting, and a little overwhelming. There are so many decisions to make like what kind of dress, how many guests to travel with, what to pack, and where to have the ceremony! 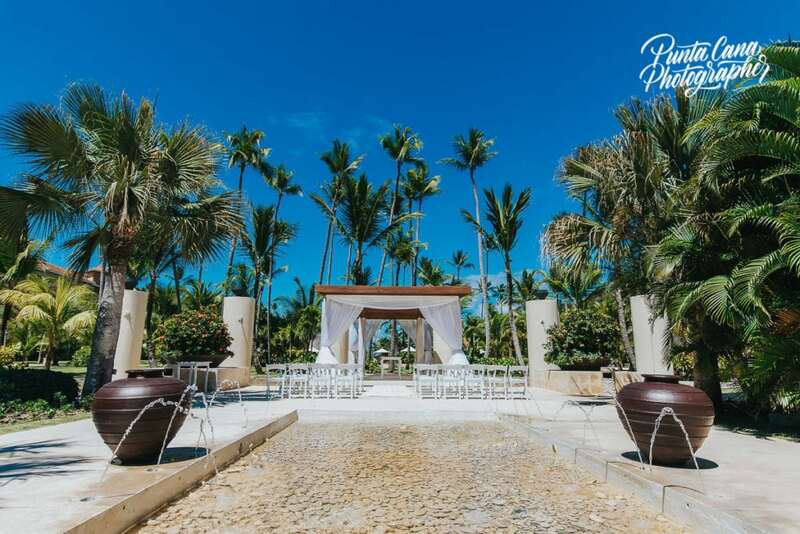 There are a lot of great resorts to get married at in the Punta Cana, so choosing the perfect one for you can be tricky. 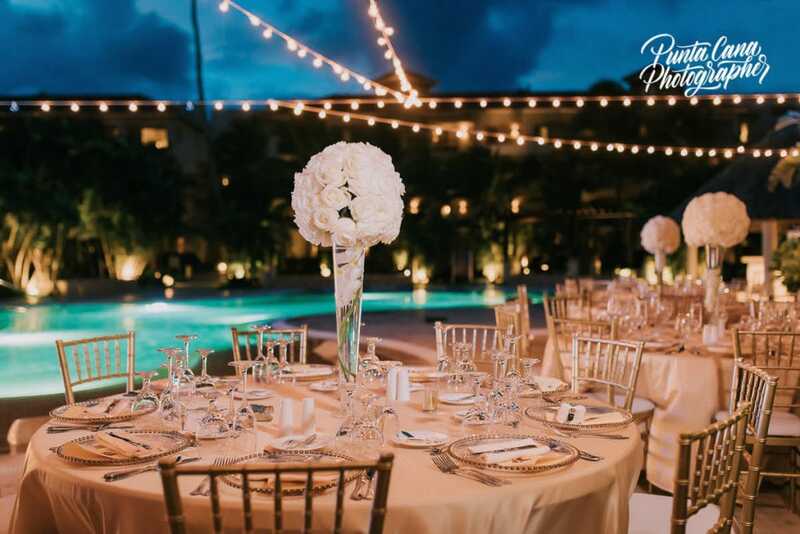 A popular wedding resort in Punta Cana is the Now Larimar Resort. Have you heard of it? Today, we are going to tell you about our experience with the staff, the food, the decorations, and our overall impressions of this five-star hotel! Communication can be difficult when you are trying to coordinate with someone in another country. Part of this could be a language barrier, as for many people here English is their second language, so keep that in mind when you are trying to plan things before arriving. 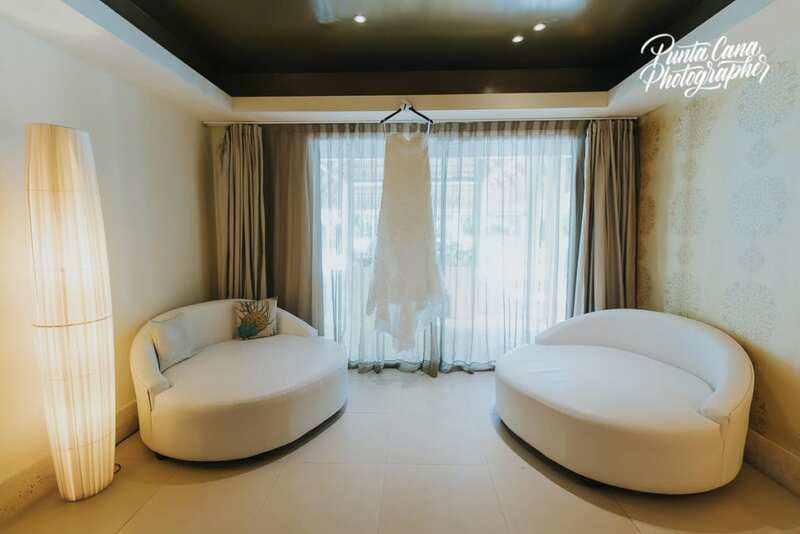 In our experience, their communication skills are very good compared to other resorts in the area and we had really great experiences with their wedding coordinators. One of the great things about this place is the excellent food. Most of our couples that stayed at Now ate at the Castaways Beachside Restaurant and they said it was great for two reasons. First, the view. The pristine, warm water and the white sand beach can be seen from your table. Nothing says Carribean vacation like a beachfront view! Second, the food! It tasted amazing and was presented beautifully. They highly recommended the Grilled Moorish Skewer. Another great thing about the restaurants here is that they offer gluten-free items. A possible downside to this beautiful resort is the price. It can be a little pricey, and the resort does charge extra for certain things. We knew a bride who needed some additional help setting up her decorations she brought with her, and she was surprised when the resort said they would charge her extra for the support. On the upside, Now Larimar offers discounts and other savings opportunities which may help offset the cost. One of our favorite things about this place is the decorations. They are simple and elegant. The staff is excellent about laying them out, and you won’t have to do much in the way of planning. This might be an issue for people who want a lot of control over their decorations and other planning things. However, if you want less to worry about, then this is a perfect option for you. The resort has a lot to offer in the way of entertainment. They have a casino, outdoor excursions, water sports (like kayaking), babysitters, and a kids camp! On top of all that, they even a fantastic Nightclub. It was on a rooftop, so the club had a great breeze. The sound system was terrific, and the DJ played the greatest hits of all time! The people there had a blast, and we definitely encourage you to attend it if you get the chance! The staff is incredible. The bartenders are very skilled. One of the bartenders can pour a drink on his head while dancing! Do you have any idea how much coordination that must take? There is nothing like a quality drink with a quality showman! Additionally, the chefs are very considerate. After the guests have their meal, the chef comes out to talk to them and ask them about the food. We thought this reflected very well on the Now Larimar Resort. Oh, by the way, people only had great things to say to him! The food was delicious. 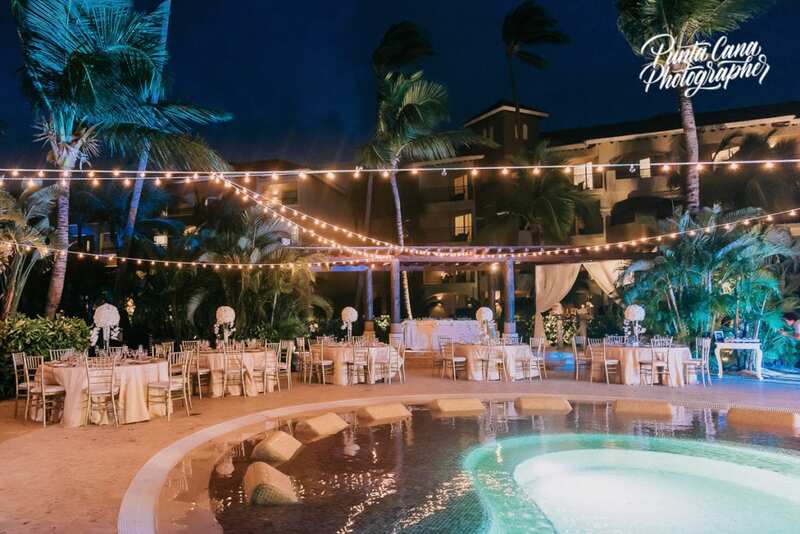 Overall, we think that the Now Larimar Resort is an excellent option if you are looking for a place to get married in Punta Cana. They do have some things that they could improve on, but they do have a lot of great things to offer! We hope you drop by on your visit! Be sure to relax on the sunny beach, dance the night away at the open air nightclub, and enjoy the great food at the Castaways!